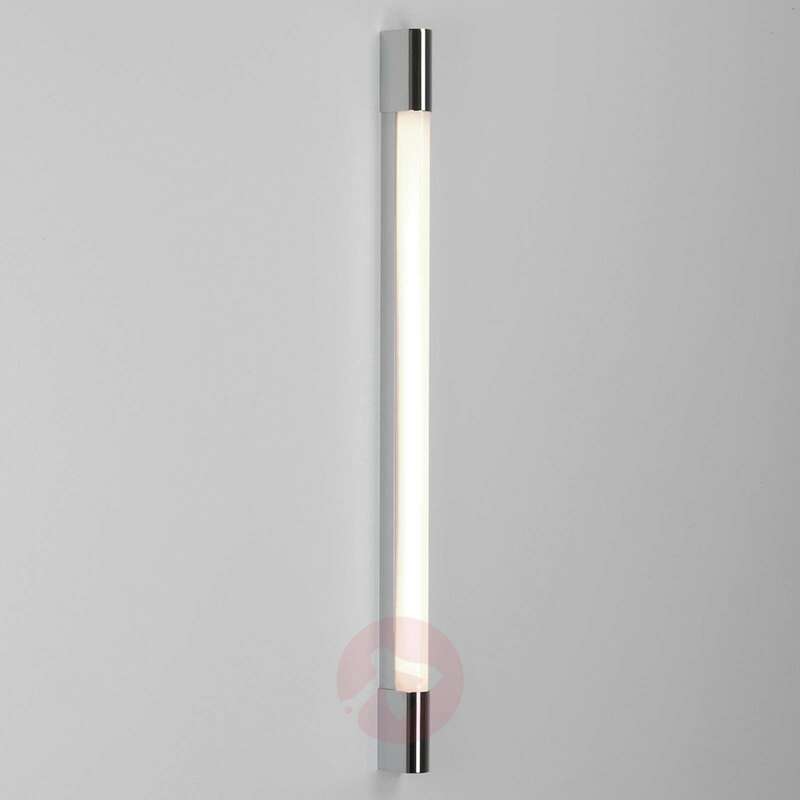 This wall light combines elegant design with optimal lighting. 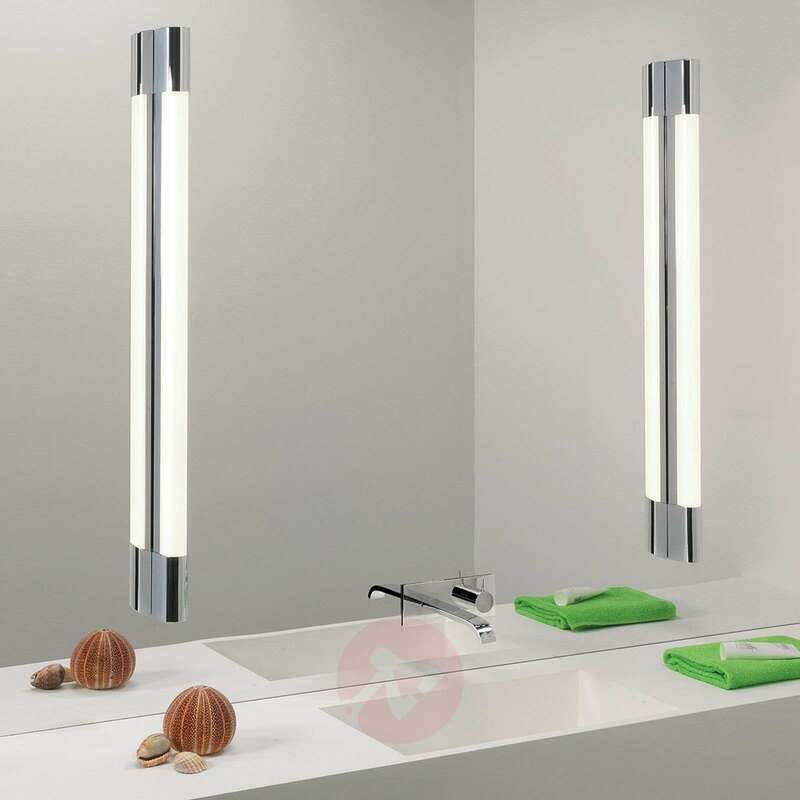 The two-sided design of this wall light offers the most cost-effective and nearly perfect illumination of the mirror. 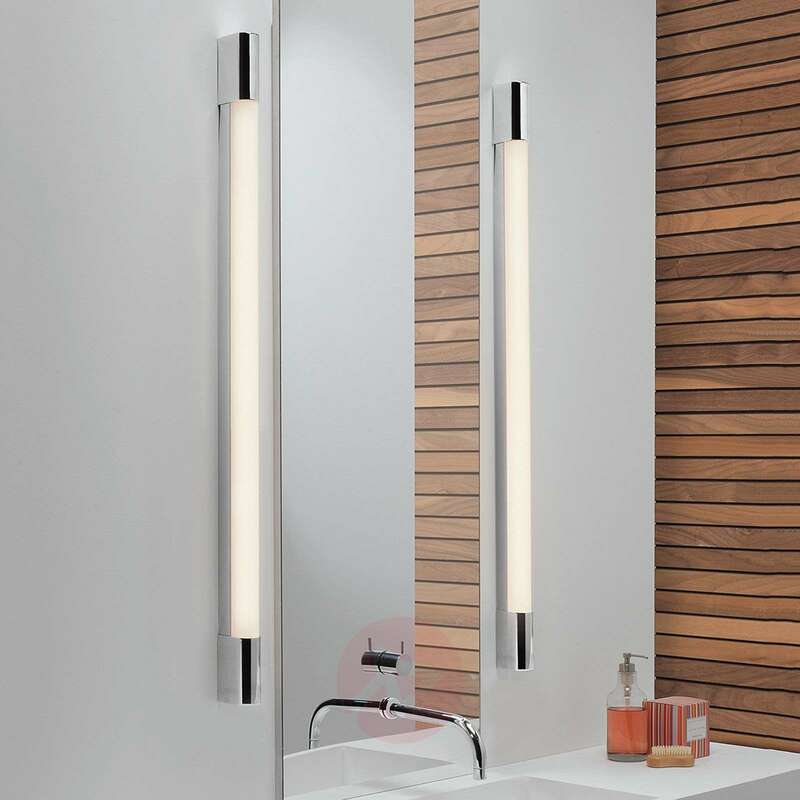 Every washing area becomes a modern highlight with this wall light.